Married in 1980, Bruce and Susan Clow’s pride and joy are their family. Their eldest son, Phillip and daughter-in-law, Melanie, live and work in Canada. 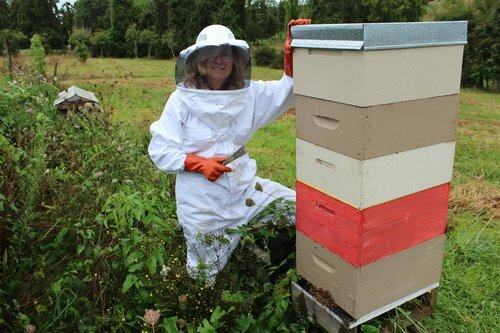 Their second son, Thomas, works full-time at Ceracell as Key Accounts Manager, and also runs a beekeeping and queen rearing partnership with two friends in his spare time. Their daughter, Josie, is attending the University of Canterbury studying for a B.Sc., but in the summers works at Ceracell in customer service and dispatch. Their youngest son, Matthew, finished high school in 2016, and is currently working at Ceracell in this his gap year before attending university. Susan is a Kiwi, born in Morrinsville to dairy farming parents, grew up in Dargaville, and attended Papakura High School when the family shifted to Hunua. After dental nursing school, she met and married Bruce, then went on to the University of Otago and dental school. Bruce was born and raised in Canada, where he earned a degree in Chemical Engineering. Both before and after marrying Susan, he worked in the oil refining industry, and then when Susan went to dental school at Otago University, Bruce studied there earning his MBA. He lectured in accounting and finance for three years at Otago. After Susan graduated and they moved to the Franklin area, Susan set up a dental practice in Pukekohe, where she helped multitudes of people. She is now retired from Dentistry and working at Ceracell. Bruce taught accounting and finance at MIT for some years while managing Susan’s practice and a satellite practice in Orewa. In 2004 Bruce started a business based in the Waikato, manufacturing wood fuel pellets. Unfortunately that coincided with Solid Energy getting into the same business and building a plant in Rotorua, then Taupo. Bruce surrendered to the inevitable and closed his pellet business in 2014, just prior to purchasing Ceracell. Bruce has kept bees for many years as a hobby, even serving as the Treasurer for the Franklin Bee Club (FBC) for a time, and one year winning the prestigious FBC’s “Big Sting” for his honey and beeswax entries at the club’s annual competition. As a beekeeper, Bruce had been a customer of Ceracell’s for many years, and the timing of the opportunity for getting seriously involved in an industry for which he has a passion, was too tempting. 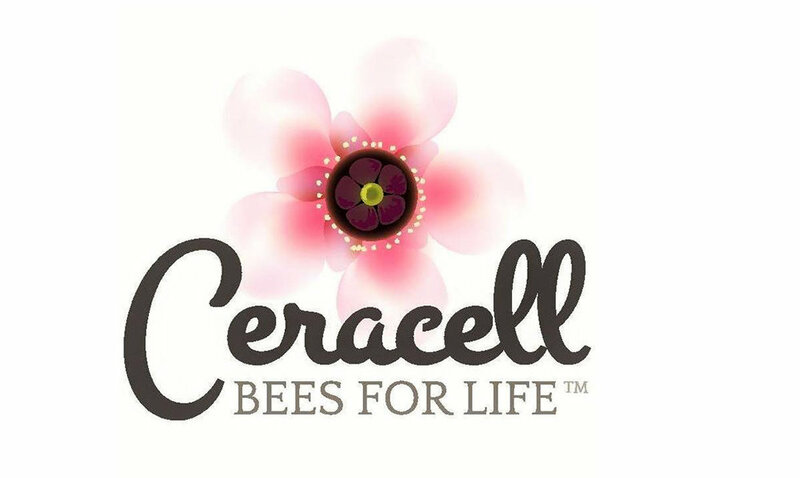 Please browse the Ceracell website at www.ceracell.co.nz to learn more about the business and what they can offer beekeepers both new and experienced. From there you can link to their facebook page, and view the many instructional videos that Bruce, Susan and Thomas have made.